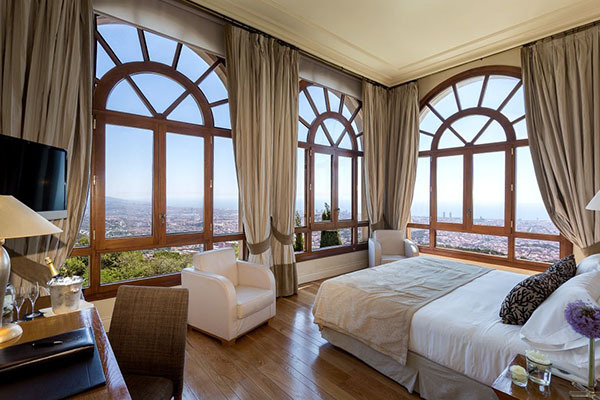 Thanks to its prime location on Tibidabo's Hill, the Gran Hotel La Florida 5 * GL is regarded as one of the top urban luxury resorts in the city. 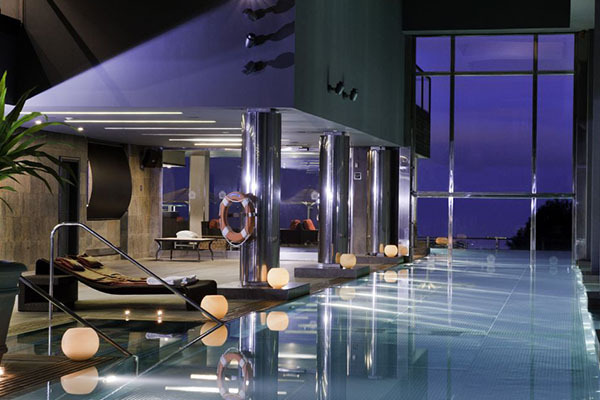 Ideal choice for those who wish to enjoy all that Barcelona offers in a unique setting of relaxation. 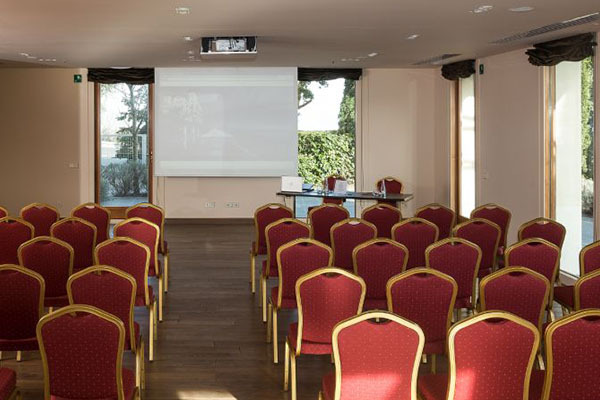 Located just 20 minutes driving to the city center, either by taxi or free shuttle service provided by the Hotel. 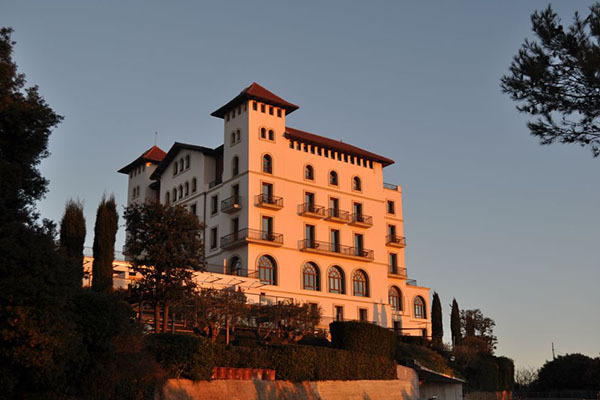 The Gran Hotel La Florida provides Guests with the opportunity to experience a Mediterranean lifestyle in which luxury, history and design blend together seamlessly. Our fantastic location offers not only spectacular views but also an oasis of peace away from the hustle and bustle of the city. 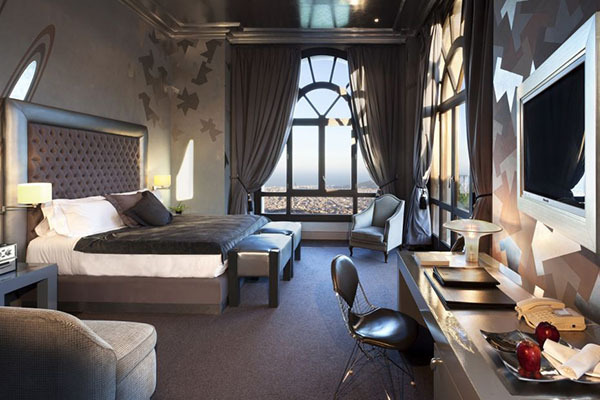 70 gorgeous guest rooms featuring Art Nouveau style inspired decorations. 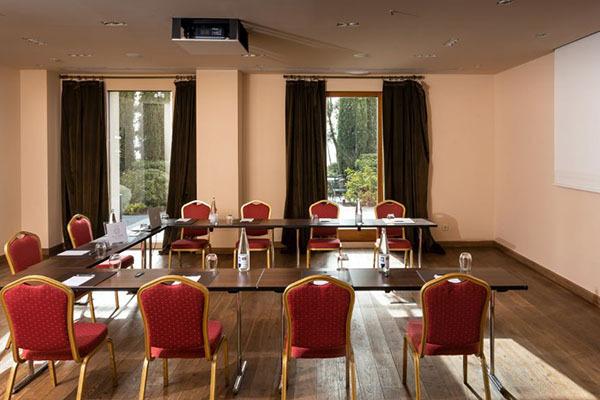 The hotel offers the opportunity to hold private meetings and events in an unbeatable setting, in rooms with natural light, terraces with gardens and views of the city of Barcelona with capacity for up to 140 people. All of the rooms are fitted with the latest audio-visual technology and free Wi-Fi. It is our gastronomic restaurant, that also offers the best views of Barcelona. The Chef has prepared a careful selection of Catalan cuisine dishes based on products of proximity. the cellar offers an excellent wine selection. Overlooking the stunning Barcelona skyline, Café 1925 is our all day dining restaurant. Freshness of products and the finest seasonal ingredients have always been of paramount importance for us and which leads into delicious creations. Café 1925 is the perfect spot for a light lunch or a romantic dinner. 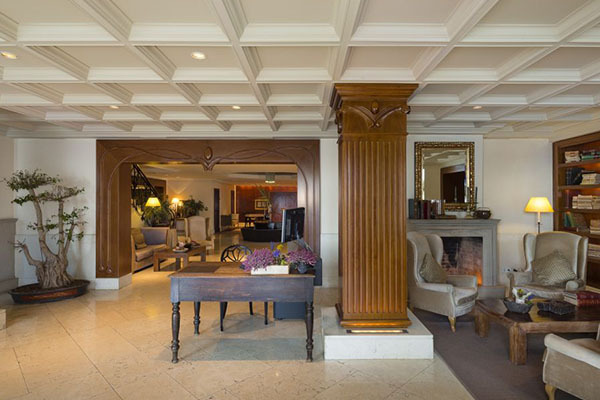 Water is the main character of the Lobby Bar. A futuristic fountain and waterfall are part of a homely and elegant space. Relax while enjoying a lemongrass or a ginger tea with a mini cucumber and salmon sandwich or sip a glass of champagne and indulge yourself with shucked fresh oysters...The Lobby Bar is perfect for an after dinner cocktail. It is the ideal place to enjoy gourmet sandwiches, salads and Mediterranean tapas while lounging by the pool. Les Terrasses Bar&Lounge also serves a huge array of cocktails, mocktails, spanish wines and spirits.